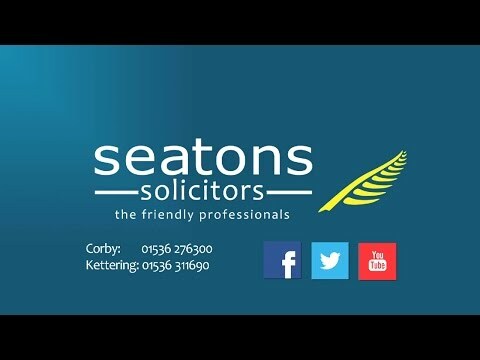 At Seatons, we are Landlord Law experts , and offer a fast and friendly legal service for landlords wishing to evict a tenant in Burton Upon Trent with low sensible fees that provide exceptional value for money. My name is Carol O’ Leary. I am a lawyer who specialises in landlord and tenant legal services in the Burton Upon Trent area. We aim to provide our clients with an outstanding legal service.